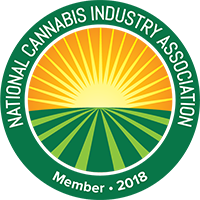 We have partnered with a number of large marijuana networks to provide location and interest-based marijuana digital advertising and PPC campaigns. You may be missing out on traffic! Try this tool and see if you are missing out on potential customers. How Does Marijuana PPC Advertising Work? Our Marijuana & Cannabis advertising campaigns bring in targeted traffic to your dispensary, delivery service, online ordering or marijuana business. We take a conversion-based approach to marijuana advertising. Setup includes conversion tracking and ad creation. We will research keywords, previous customers and your website traffic to find the perfect customer. We can even target your specific city! Just sit back as we manage your ad campaigns and send targeted traffic from popular marijuana websites and digital media. Once the conversions start coming in, we will optimize your campaign so you get the most customers for the lowest price possible. When it comes to marijuana advertising, we don’t just send a bunch of traffic and call it quits. 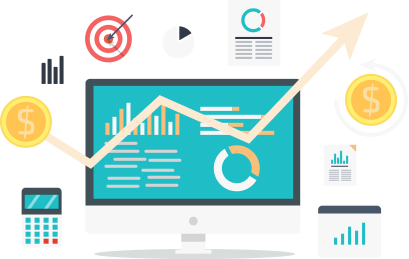 We optimize your campaign for conversions so that you are getting the biggest ROI possible. 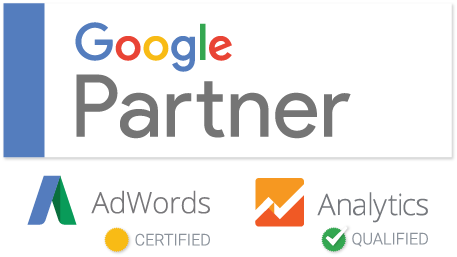 Our simple marijuana ppc advertising package is perfect for small to large marijuana businesses looking to get high converting traffic, fast. Marijuana advertising is running advertising campaigns on popular marijuana websites using image adverts. When people click on your ads, they are sent to your website where they can buy your product or service. How Does Marijuana Advertising Work? We have a relationship with a number of media sources where we can get target marijuana traffic. We are able to target by a certain website, city, state and interests.